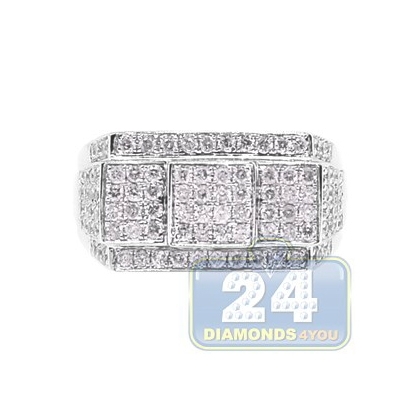 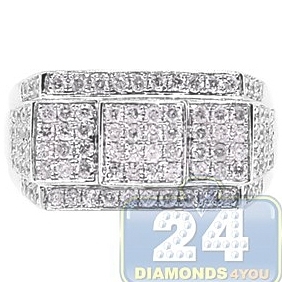 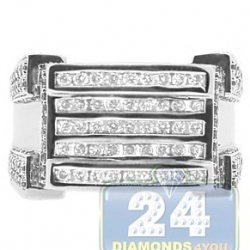 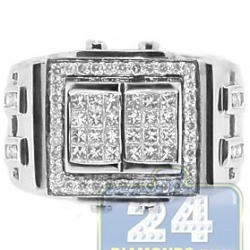 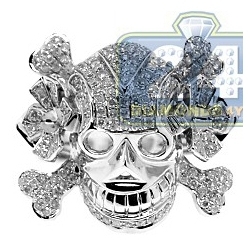 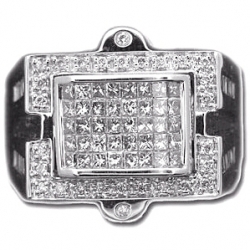 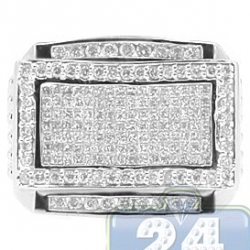 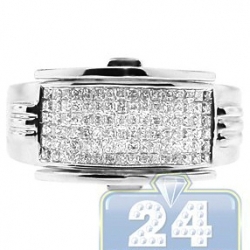 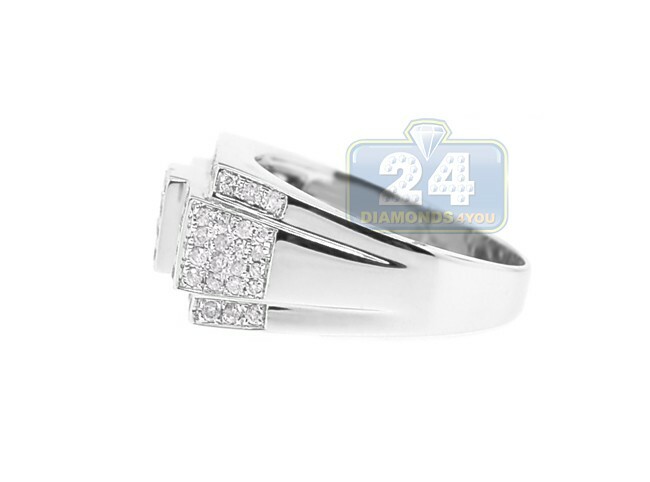 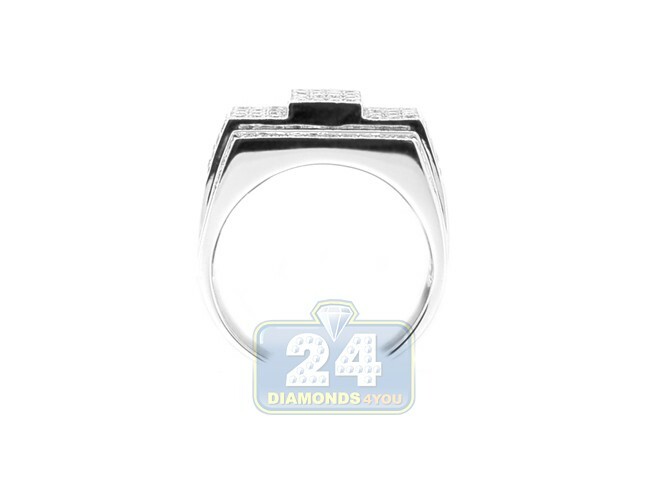 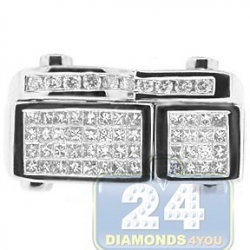 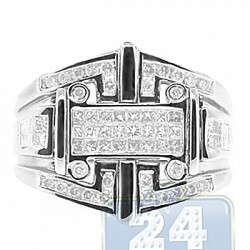 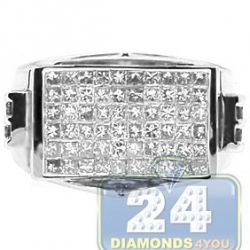 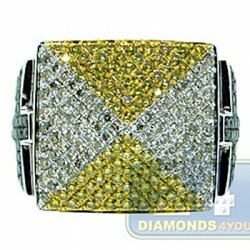 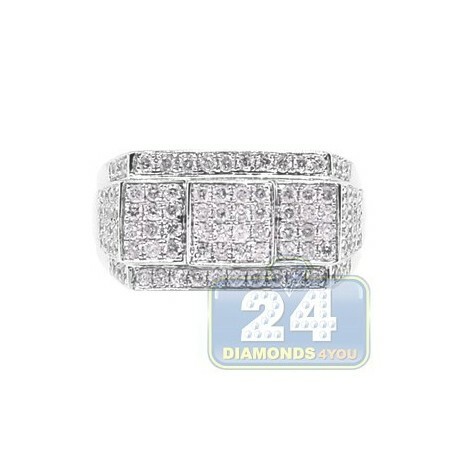 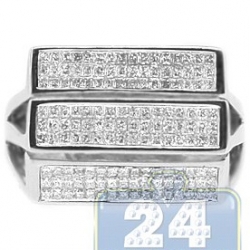 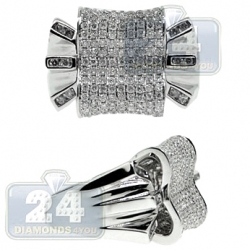 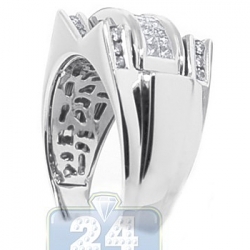 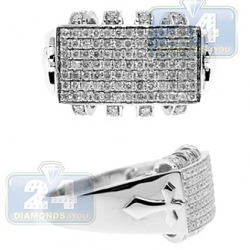 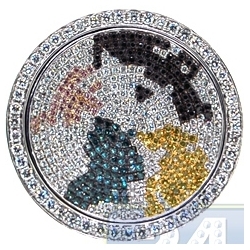 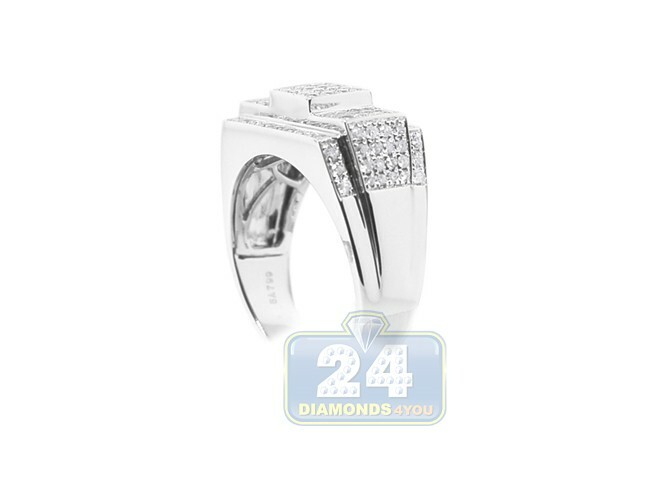 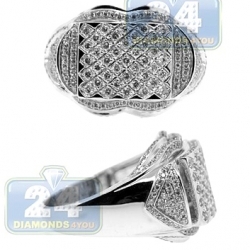 The modern man demands a symbol of success like this handsome ring with flashing diamonds! 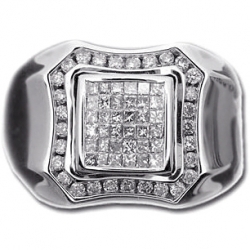 Our bold, masculine ring with icy touch of natural diamonds is masterly handcrafted in vibrant 14K white gold with highly polished finish, and features glittering diamonds totaling 1.10 carat. 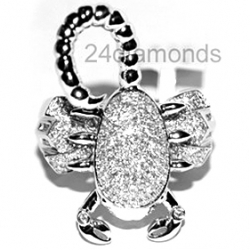 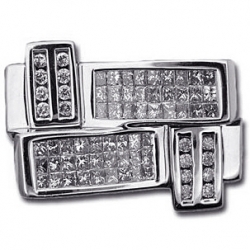 It is an elegant accessory and a perfect addition to men's jewelry collection!